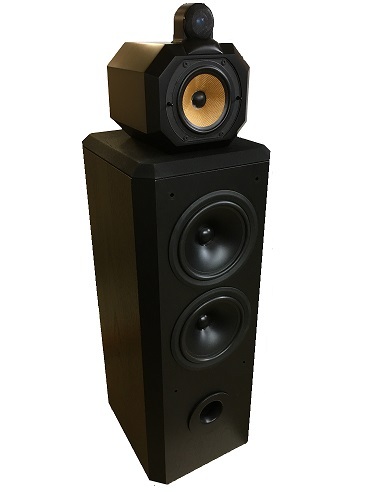 A client brought in these B&W 802 s3 speakers for a possible upgrade of crossover. Not necessarily a new crossover, but at least a replacement of existing components with the best possible coils and caps within a decent price range, hence this article on how to up-grade your nineties B&W speakers. Before starting any measurements I set up the speakers in my living room and replacing my ATS4, I experienced a somewhat smaller speaker with less visceral impact in the bass area and a somewhat less weighty lower midrange presentation, giving less fullness to vocals.